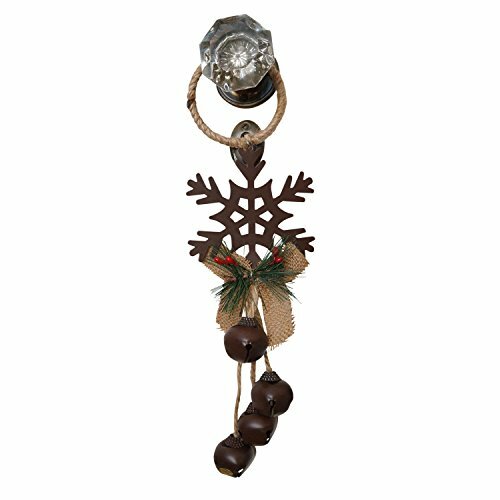 Decorate your home, office or shop for the holiday season with our beautiful 28 inch long red leather door knob hanger. Whenever anyone opens the door, the silver bells will ring a cheerful greeting. Sure to delight young and old alike, and put a smile on the faces of all your friends and visitors.